US scientists have developed easy to produce, low-cost, flexible and biodegradable paper-based batteries that are more efficient to combat power wastage, as well as provide an eco-friendly alternative. The biobattery uses a hybrid of paper and engineScientist Develop Paper-Based Biodegradable Batteries to Reduce Electronic Wasteered polymers. 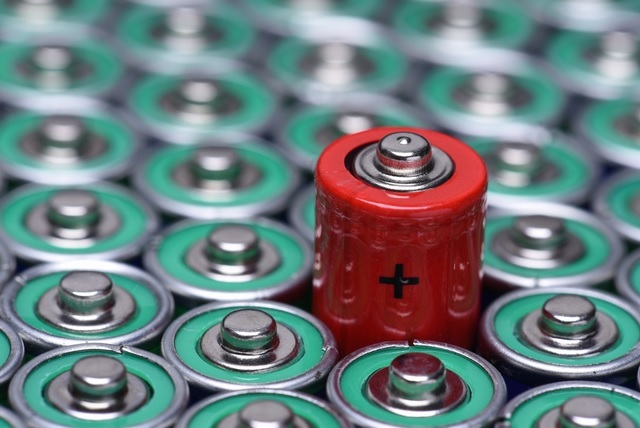 The polymers — poly (amic) acid and poly (pyromellitic dianhydride-p-phenylenediamine) — were the key to giving the batteries biodegrading properties. “There’s been a dramatic increase in electronic waste and this may be an excellent way to start reducing that,” said Seokheun ‘Sean’ Choi, Associate Professor at the State University of New York at Binghamton. 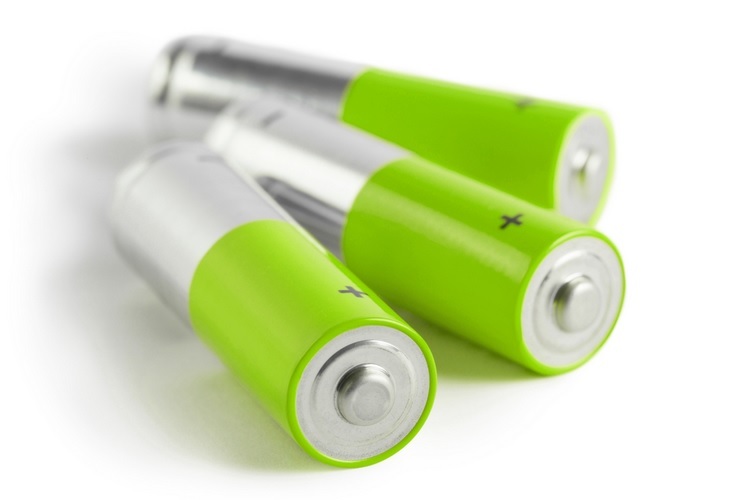 “Our hybrid paper battery exhibited a much higher power-to-cost ratio than all previously reported paper-based microbial batteries,” he added. For years, there has been excitement in the scientific community about the possibility of paper-based batteries as an eco-friendly alternative. However, the proposed designs were never quite powerful enough, they were difficult to produce and it was questionable whether they were really biodegradable. This new design solves all of those problems, the researchers said, in the paper published in the journal Advanced Sustainable Systems. The polymer-paper structures are lightweight, low-cost and flexible. Choi said that flexibility also provides another benefit. “Power enhancement can be potentially achieved by simply folding or stacking the hybrid, flexible paper-polymer devices,” Choi said. For the study, the team tested the degradation of the battery in water and it clearly biodegraded without the requirements of special facilities, conditions or introduction of other microorganisms. They noted that producing the biobatteries is a fairly straightforward process and that the material allows for modifications depending on what configuration is needed.